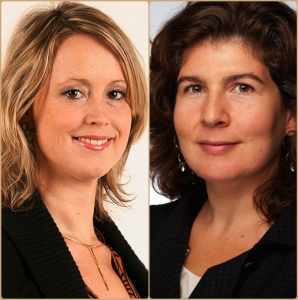 Frederique van Zomeren and Lenka Hora Adema are the founders of DoeDemocratie.nu (DoDemocracy.nl): “To contribute to sustainable relationships between governments, citizens, businesses and civil society organizations. To achieve better results for the public good.” Since the start of the international humanitarian demand to provide shelter for refugees, they have supported many Dutch communities in dealing with refugee issues. They are one of the governments’ accredited experts in this specific field of conflict management that deals with the arrival of refugees. They both are certified mediator, trainer and coach with extensive experience in (international) conflict management and negotiations. The establishment of stakeholder dialogues and the organization and support of participatory processes are some of their services. Lenka is specialized in change processes in organisations and citizen-government relations. She has contributed to the strengthening of the judicial system, human rights and peace building. Frederique’s focus is on (international) conflicts between governments, business and interest groups. As court mediator she is involved in victim-offender cases. She is chairman of the Dutch Mediators Association (NMv).